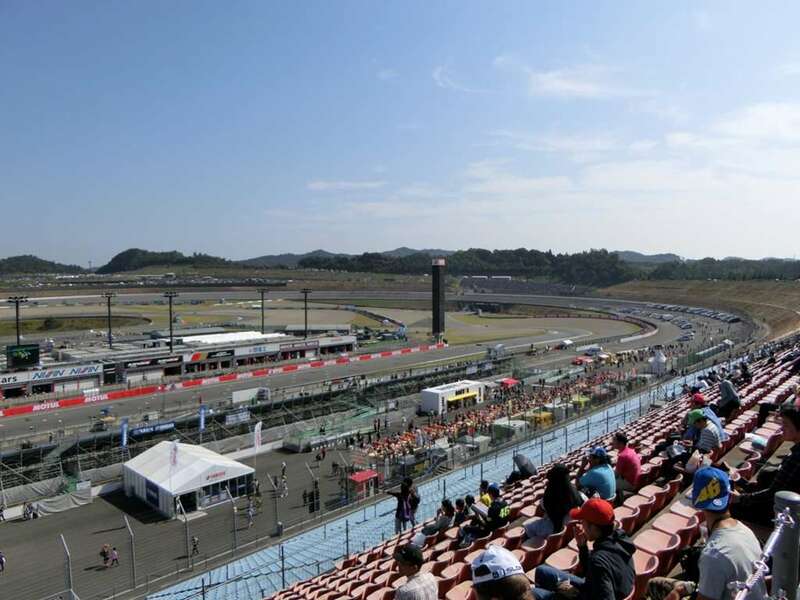 The inaugural race was held in the Twin Ring Motegi by CART which was won by Adrian Fernandez. 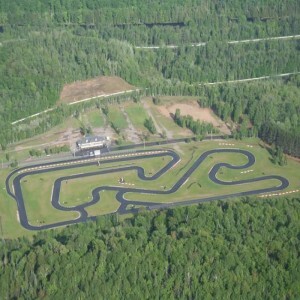 It has also hosted one exhibition race of the NASCAR in 1998. 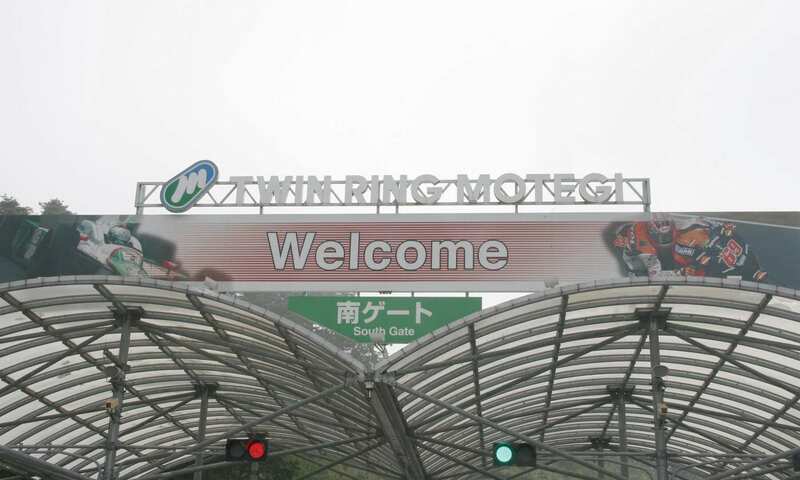 Twin Ring Motegi of Motegi is a motorsport race track that was built by Honda to enhance the know-how of the American open-wheel racing by bringing the IndyCar Series to Japan. 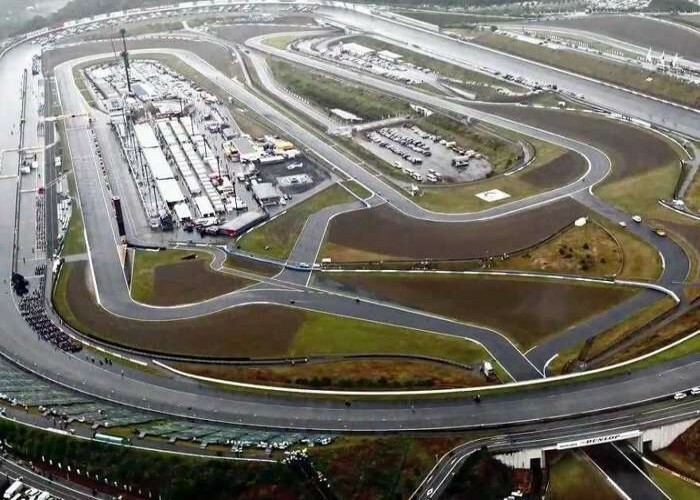 Some of the major events that are hosted here are MotoGP, Super GT, Super Formula, MFJ Superbike, Super Taikyu, IZOD IndyCar Series (formerly). 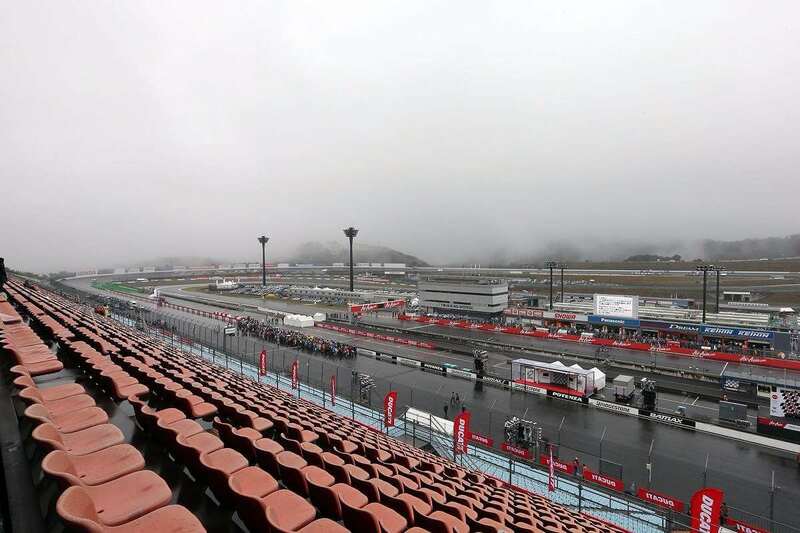 This is a super speedway oval course in Japan and is used only once throughout the year for hosting motor car racing event. 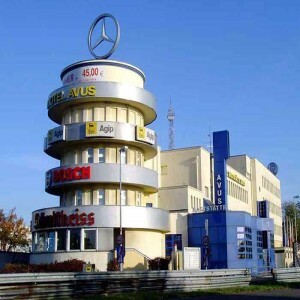 The stadium was officially opened in August 1997 and is being operated by the Mobilityland Corporation Ltd. 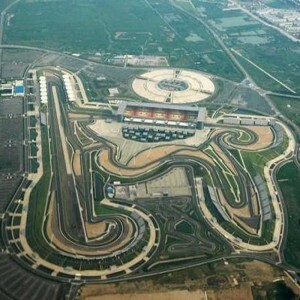 It is an egg-shaped racing course that is low-banked, having more complex third and fourth turns in comparison with the first and second. 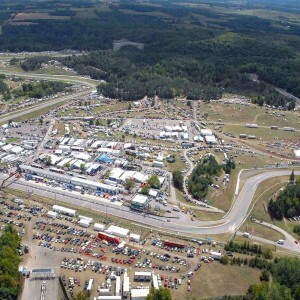 The track hosted the last season on IndyCar in the year 2011. 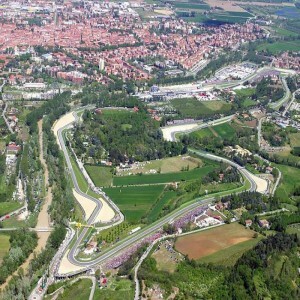 The BAR Formula One Car racing scene of the commercial "Impossible Dream" was filmed at this track in 2005. The opening sequence of the Kamen Rider Agito, sponsored by Honda was shot here. 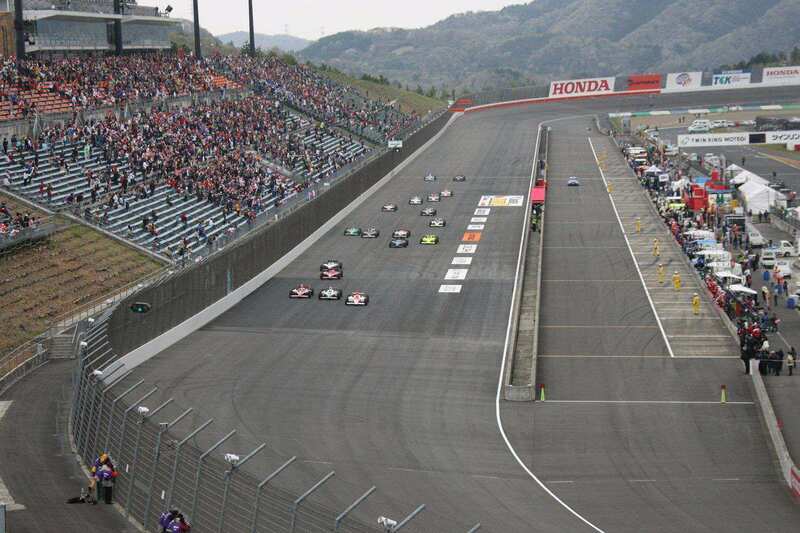 Dan Wheldon won a race at the track for the first time for Honda in 2004. 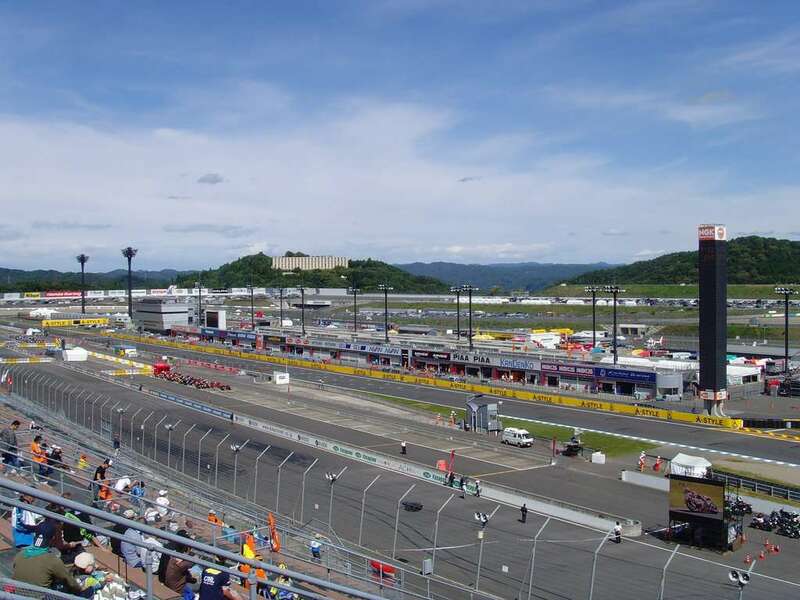 The only exhibition race of the NASCAR Winston Cup Series, held at this track was won by Mike Spinner in the year 1998. Danica Patrick defeated Helio Castroneves at the IndyCar race and became the first woman to earn the feat. The Richard Childress Racing was won by Mike Skinner here by driving Chevrolet No.31. Kevin Richards won the NASCAR K&N Pro-Series West in 1999.